anyelina closet. dominican fashion blogger. blake lively black and white. 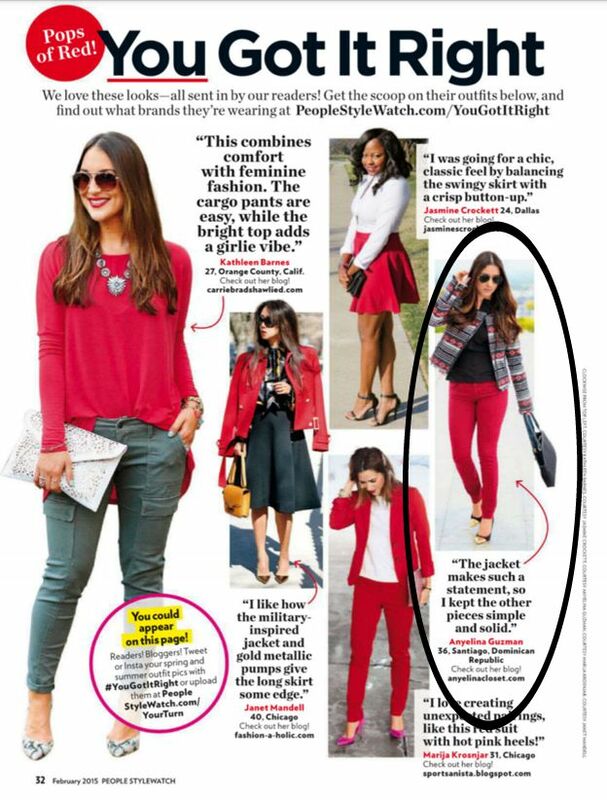 featured on people style watch. guia para comprar por internet. how to dress for church. how to wear a skirt as a dress. how to wear all white. la moda no tiene size evento. look for valentine for little girls. new segment on the blog. one millitary jacket 3 outfits. planea tu guardarropa de la semana con anticipación. print flower skirtm back ti basics. Sin a lugar a dudas una de las cosas que mas disfruto de la moda, es vestirme para ir a trabajar, siempre trato de ser elegante sin caer en excesos, al mismo tiempo contemporánea, mayormente soy mas de chaquetas y pantalones, por los cómodos y fáciles de estilizar que son, pero debo reconocer que los vestidos son mas fáciles de llevar, no tienes que pensar con que los va a combinar, aunque a mi entender menos fácil de maximizar. Con este vestido, fue amor a primera vista, me llamo poderosamente la atención, el estilo, el corte en los hombros, el color, la silueta, así que decidí darle un chance y aquí se los muestro combinado con zapatos rojos, espero que les guste y las pueda inspirar, muchísimas gracias por leer el blog. Ones of the things I enjoy most about fashion, is to dress for work, I always try to be elegant without excess, contemporary at the same time, I am mostly over blazer, vests and pants, because they are comfortable and so easy to style, but I must admit dresses are easier to wear, let's be honest, it just one piece, but in my opinion less easy to maximize. With this dress, it was love at first sight, I was attracted by the shape, the cut out of the shoulders, the olive color, so I decided to give it a chance, i combined with red pumps to create a contrast, hope you like and could find inspiration, thank you so much for reading. Marketer, Community Maneger, Fashion Blogger. Great dress! You look beautiful! 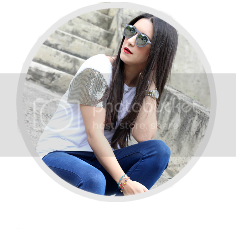 NEW POST: CASUAL STYLE FOR A NON-STOP DAY! Hello March: Polka Dot Dress or Minnie Mouse dress ???? ?